At Prospero Teaching, we know what excellent training looks like and we strive to provide you with bespoke, high-quality, practical training. Join the thousands of teachers who have already benefited from our expert facilitators and in-house Training and Development Team. Teachers in the UK will generally be required to complete 30 hours of CPD courses per year, but not everyone will be able to access good quality training in school. This is why we run our regular free accredited CPD sessions outside of school hours. 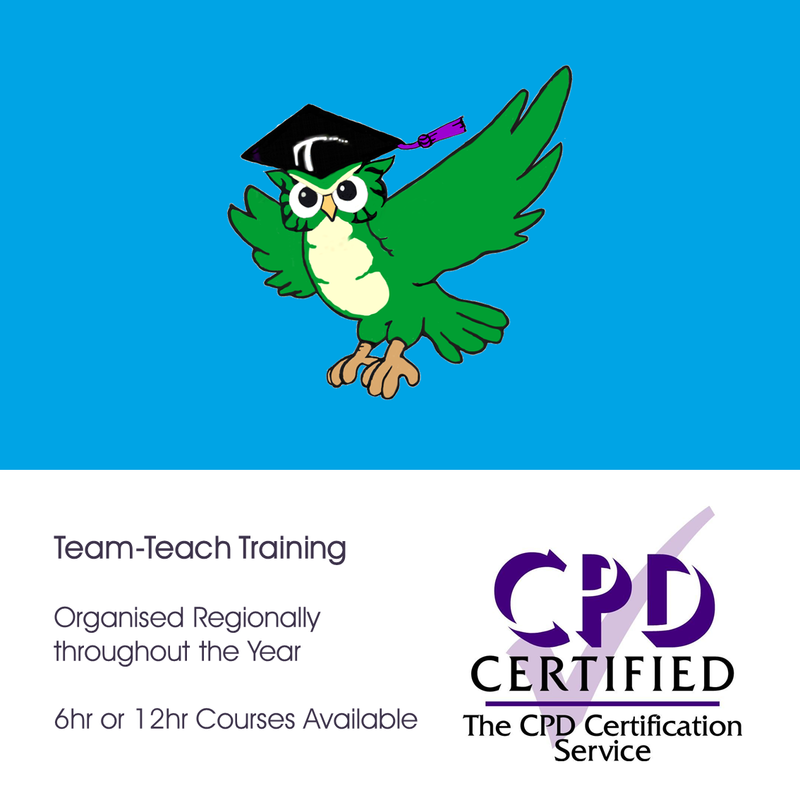 All sessions are accredited by CPDUK, ensuring you receive the best possible quality training. Click on the city below to view training opportunities near you. FREE accredited CPD for Teachers offering comprehensive training on how to safeguard students in your care. 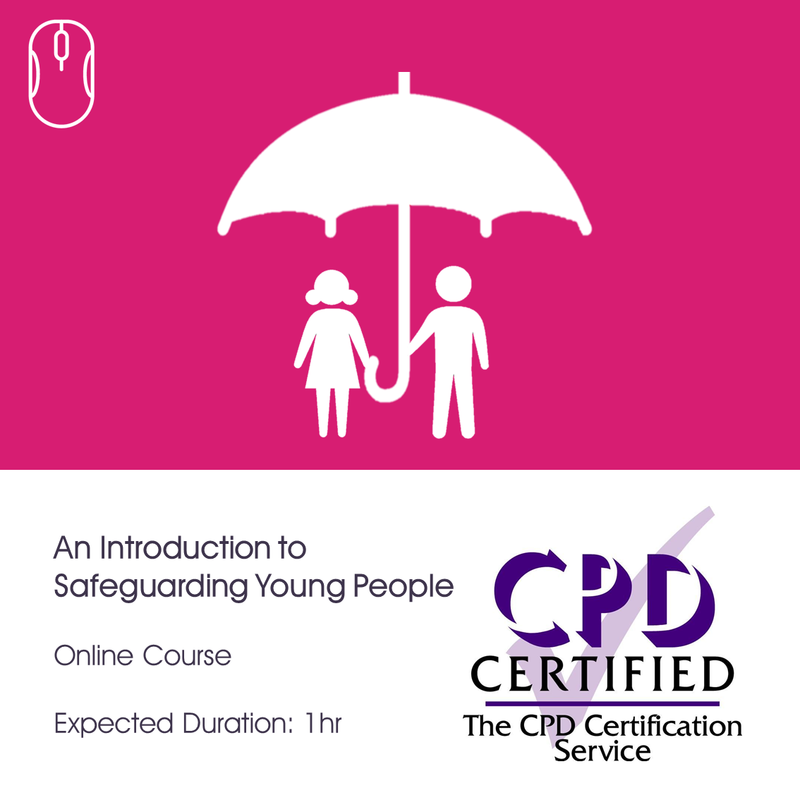 In addition to our safeguarding course, you can also access E-Learning provided by HM Government. This offers an introduction to the Prevent duty, and explains how it aims to safeguard vulnerable people from being radicalised to support terrorism or become terrorists themselves. Click here to access the training. 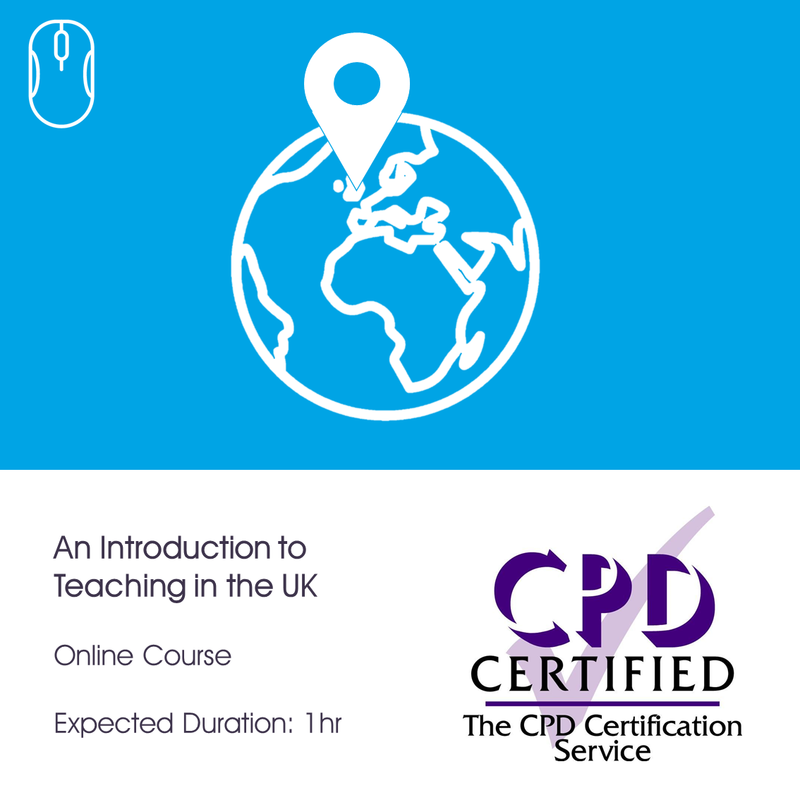 Free accredited CPD for teachers via our online course designed for international teachers entering the UK education system. A free accredited CPD course to take online designed for Early Years and KS1 teachers and support staff. You will gain an understanding of what is required in a phonics lesson and some ideas and tips for your teaching. 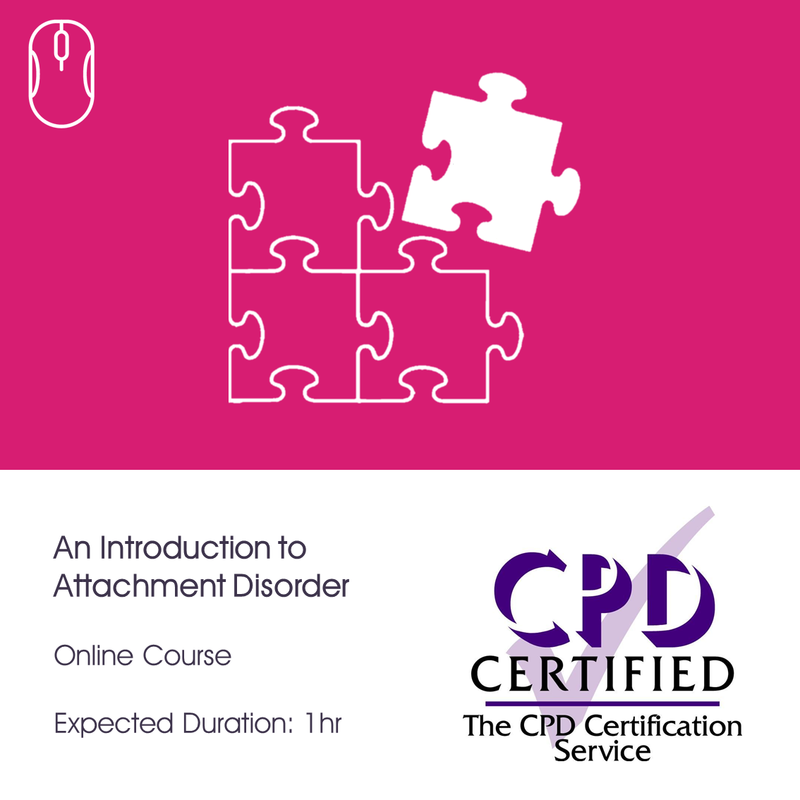 This free, online, introductory course covers the basics of attachment disorder so that you are prepared to manage students with attachment disorder in the classroom. Nationally recognised positive-handling and de-escalation training programme. This will give you the ability to confidently deal with challenging behaviour, and be able to safely support students in crisis. A session focused on understanding how to tailor your teaching to support students with Autistic Spectrum Disorders. 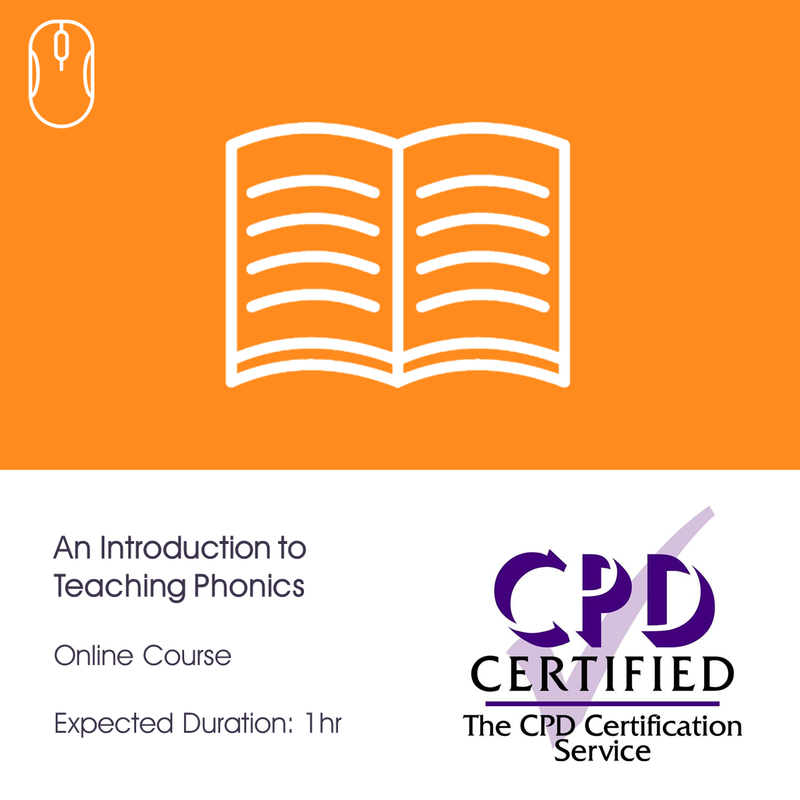 We are all teachers of literacy, so whether you are new to phonics, want a top-up of your skills, or just some fresh ideas for how to make phonics lessons engaging – this is the course for you! Providing positive practical classroom management strategies, how to forge strong relationships, and techniques for keeping students learning calmly. Prevent monotonous revision lessons, and learn how to embed memory strategies into your teaching. Providing tips for teachers on how to address literacy foci in every subject across the curriculum. This course focuses on staff well-being and practical strategies for managing stress. Learn mindfulness strategies and how to calm your mind. Understanding how to tailor your practice to support students with additional educational needs. Please see above for 2016/17’s free accredited CPD selection. Embedding challenge for every student into lessons whilst making learning accessible to all. A skills refresher focusing on strategies to use so that effective learning takes place in your classroom, whether you’re a cover teacher or working longer term. Comprehensive training on how to safeguard students in your care. Expert advice from a head teacher, and personalised coaching from interview specialists giving strategies to directly impact the chances of securing your perfect position. Evaluating your practice from the perspective of an observer and gaining clear strategies for how your lessons can show you to be an innovative, progress-driven practitioner. Advice and assistance in planning literacy and numeracy lessons based on recent changes, and assessment techniques to help deal with Life After Levels. Making your classroom a tranquil place where students will confidently take control of their own learning. How to formatively assess and demonstrate progress effectively in your classroom. To find out more or book your place send an email to cpd@prosperoteaching.com. Places for non-registered teachers and support staff cost £10, which is fully refundable once you are registered with Prospero Teaching. And did you know that by referring a friend to Prospero Teaching you could earn the easiest £150 of your life? Find out more here and your friend could also benefit from working with us and our free training.